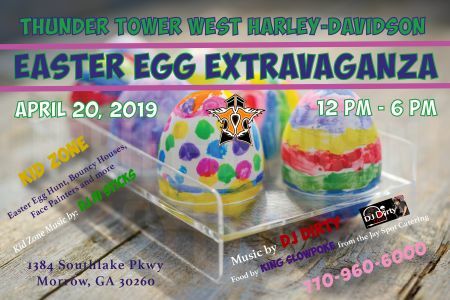 Thunder Tower West Harley-Davidson presents our annual Easter Egg Extravaganza!! Come enjoy our Kid Zone with kid DJ III Sticks, bouncy houses, face painters and more! Sounds by DJ Dirty. Food by King Slowpoke. 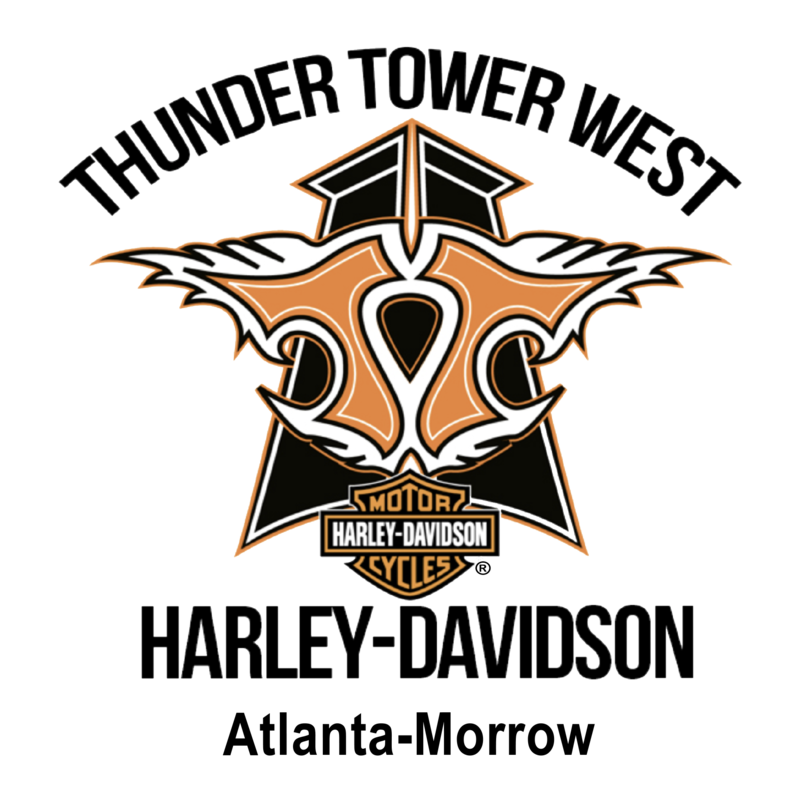 Giveaways and more!